Dr. Debbie Kucharski talks about maintaining your OWN health and wellness! Take charge. 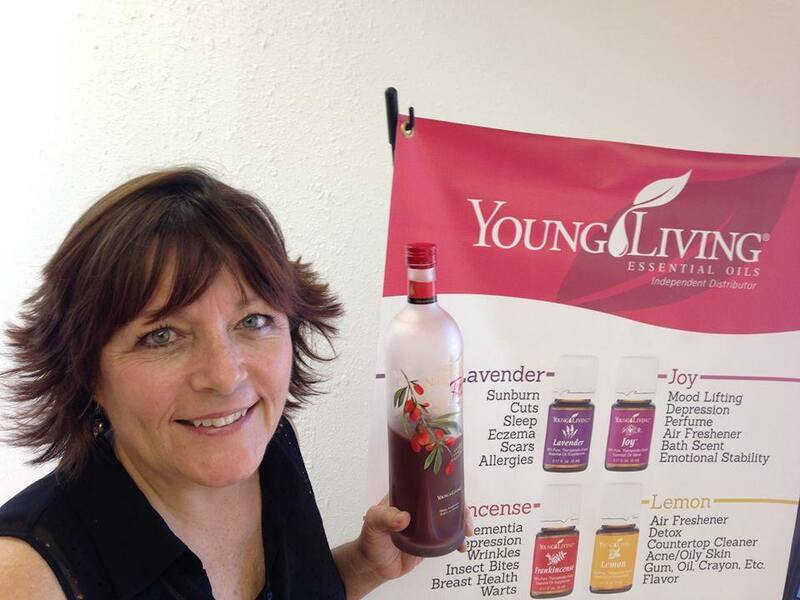 She says, I wish I would have known about essential oils when my kids were small. Using an essential oil vs. herb 100-10,000x more concentrated and potent than it’s dried plant equivalent. How do you know which companies to trust?